These are transcribed notes from an ‘intro to wine class’ I attended at the New School of Cooking. A wine should either taste like the place it was grown or made, or it should be trying to imitate a master wine ‘recipe’. Different grapes that make up the different varietals require different soil and environmental conditions. All wine grapes are from the genus ‘Vitrus Vinifera’, and this species of grape tends to have small fruits relative to common table grapes. Old wines should not be decanted for a long time, whilst young bold wines may need up to 12 hours to fully breathe. Reds should be served at 64-68 degrees and whits at 48-52, not near freezing as most restaurants insist. Champagne is at a chilly 42. So we start with the bubbly. Here’s just some random info: – Champagne must be at 6 ATM for it to be called champagne, and its this pressure that makes the cork fly out unexpectedly if the bottle is not cold enough. True Champagne, that is aside from sparkling wine, can only be made from either only or a blend of chardonnay grapes, pinot noir grapes, or pinot meaner grapes. The chardonnay in champagne tends to give it it’s crispness and clarity, whilst the pinot noir tends to give the champagne its richness and body. Champagne not only must come from the champagne region in France, but also its ‘terrior’ or its earth or terrain, must be chalk based. The grapes are grown then at harvesting, they are pressed, and the solids removed. It is bottled and sugar and yeast is added. A second round of yeast is added to give the champagne its bubbles. blanc de noirs = more pinot, more rich. Rose = any champagne with a few drops of red wine added. Brut is the driest with the least amount of sugar. Then extra dry, then all the way to demi sec and doux, which are very sweet. NV = non vintage- and in actuality, it more likely means not of a single year. This is because champagne is usually made with a blend of vintages, some up to 10+ years old to maintain the same taste profile over the years. The idea is that if you tasted some Veuve Clicquot bottled in 2005, it should taste virtually identical to a bottle made in 2010. When you open champagne, do not remove the twist-tie basket. You simply, unwind and open it, place your hand on top of the unwound basket and cork, and in a slow controlled way, twist out the cork. The champagne itself was delicious. light and not to yeasty or dry, but not sweet either. This wine had a screw cap and our instructor (JB severin of The Wine House, in LA), made sure we understood that screw caps are no longer an indication of quality or price. This was a young wine and was very light and fruity, but very very acidic. The chardonnay, compared to the Sauvignon Blanc, was much ‘darker’ in color. It also shared a pleasant smell of fruits but it tasted very oaky and deep, with hints of vanilla. Riesling was supposed to be sweet- that was the consensus in the class before we tried it. Apparently, not. This riesling was very dry. It was floral and fruity, but we learned that austrian rieslings are never sweet as the government there has decided to differentiate their version of riesling from German wine. 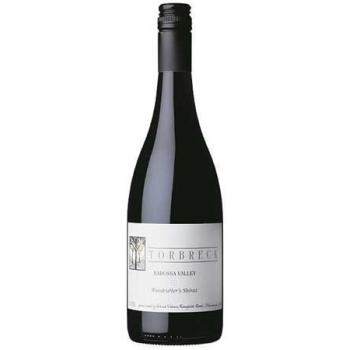 This young Pinot from New Zealand is made ‘Biodynamically’. This means that they do things with a much more ‘spiritual’ touch, such as harvesting the grapes following a lunar schedule, disregarding the physical ripeness of the grapes. Since Pinot Noir grapes are the thinnest red skinned wine grapes, the color of the wine was very light, almost watery looking. It was exceptionally clear. It had notes of light fruits like strawberries and cherries, with an earthy undertone. It was a little dry but for lack of a better word, pleasant to drink. 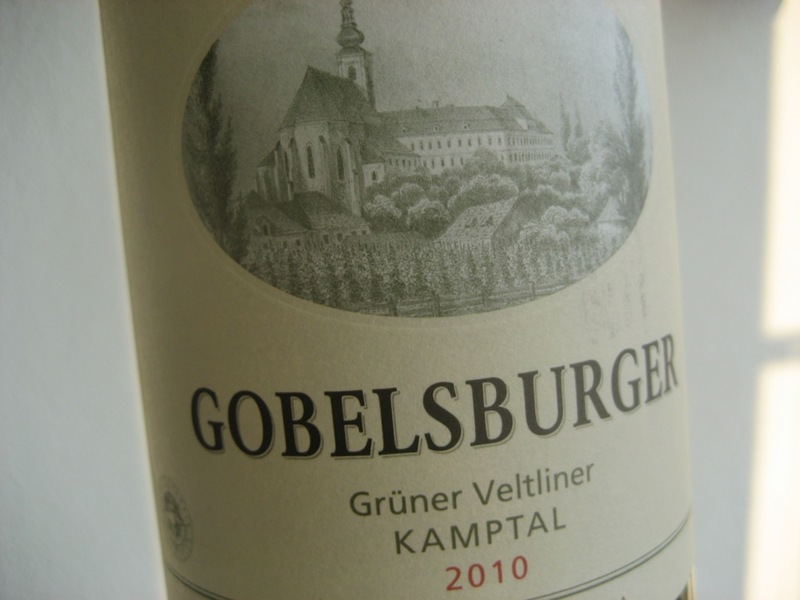 JB suggested pairing this wine with a meaty fish that was wood grilled. Purple! very purple and opaque. Being such a young wine and having the thickest skin of the red wine grapes, it had a lot of tannin in it. The taste was like it looked, big and bold, but dry also. Overall pleasant. The oldest wine of the group, the Cesanese, was dark and smelled strongly of chocolate and earth. Some people could not stand the smell whilst others in the class (myself included), loved it. It also was not very dry compared to the others. JB paired this one with a mild mushroom risotto to balance the earthiness with the mushrooms, and the creaminess of the rice with the dryness of the wine. Hold your glass with wine in it over a sheet of paper that has printed text. This is to check for the proper clarity and color. Young wines are always saturated, meaning they tend to be bright definitive colors. Older wine should be more muted in color, with red wines, old wines may even look brown. Varietals generally should look a specific way, e.g., A heavy body wine such as a shiraz would not allow you to see the text on the paper, whilst the pinot should be clear enough for you to make out the words. Holding the stem, lift the wine glass so that the outside of the rim is against your lip, as if you were kissing the side of the glass. Inhale and explore the aromas. Put the glass down and swirl around. Lift and smell again, but this time, put your nose into the glass. Inhale and notice how different scents are, now much more powerful and complex. Right after this take a large mouthful, and roll the wine all around, under, over and on the sides of your tongue. Hold it there for a few seconds and swallow. Acidic wines will leave your tongue tingling, whilst very dry wines will cause a strange sensation on the inside of your cheeks. Lessons’s over! Drink, eat and repeat! BTW, if you want the coolest wine opener ever, and you have $100 you don’t mind parting with, check this out. The cork comes out in one motion!